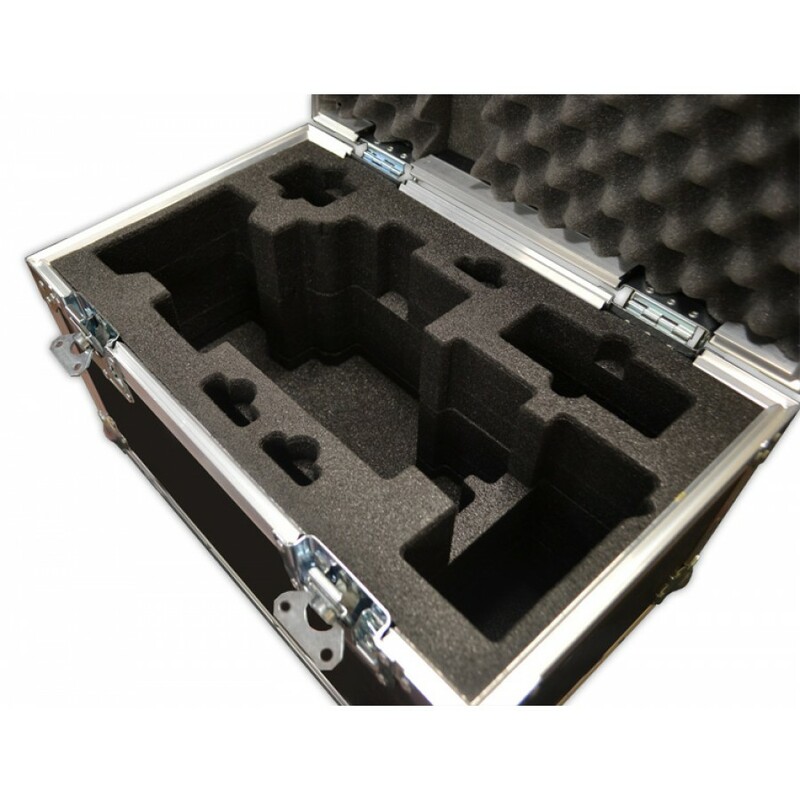 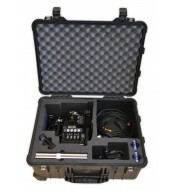 This large flight case is designed to protect your Sony PXW-X200 Camcorder during transportation and whilst being operated. 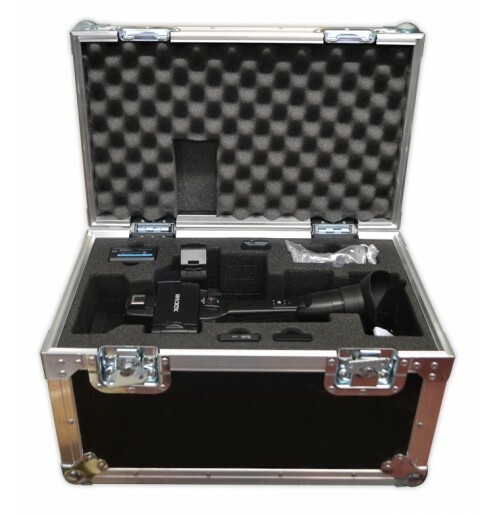 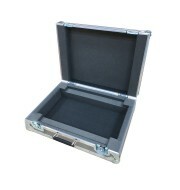 The large camera case is manufactured using 9mm PVC and reinforced with aluminium edging. 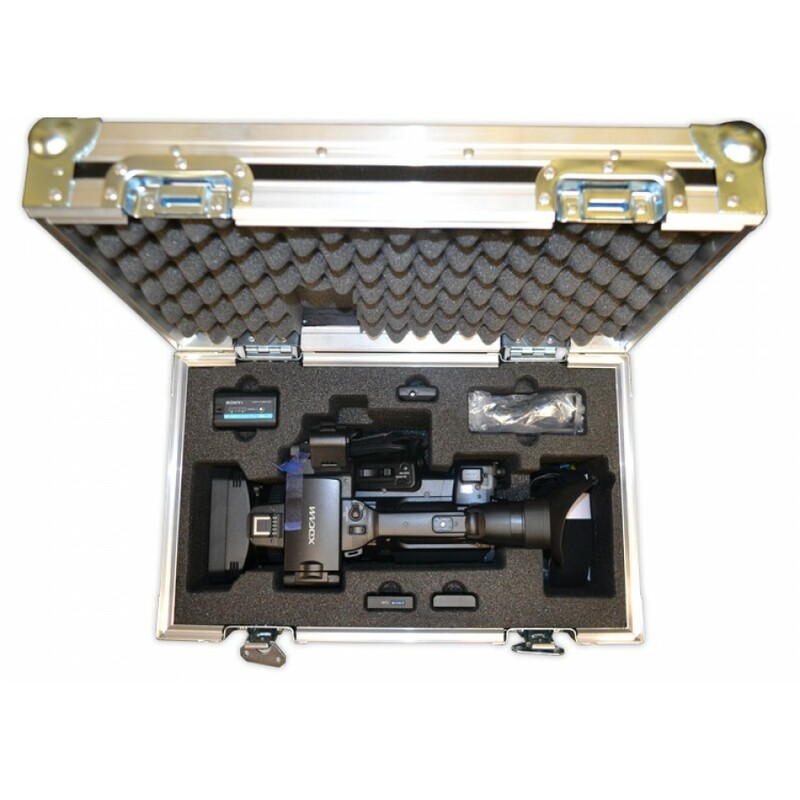 The low-density foam insert is cut to the geometry of the camera and the accessories.